Butte, Mont. – May 21, 2018 – NorthWestern Energy is planning to release water from Hebgen Dam with the goal of flushing fine sediments from Madison River gravel under the terms of its operating license with the U.S. Federal Energy Regulatory Commission (FERC). 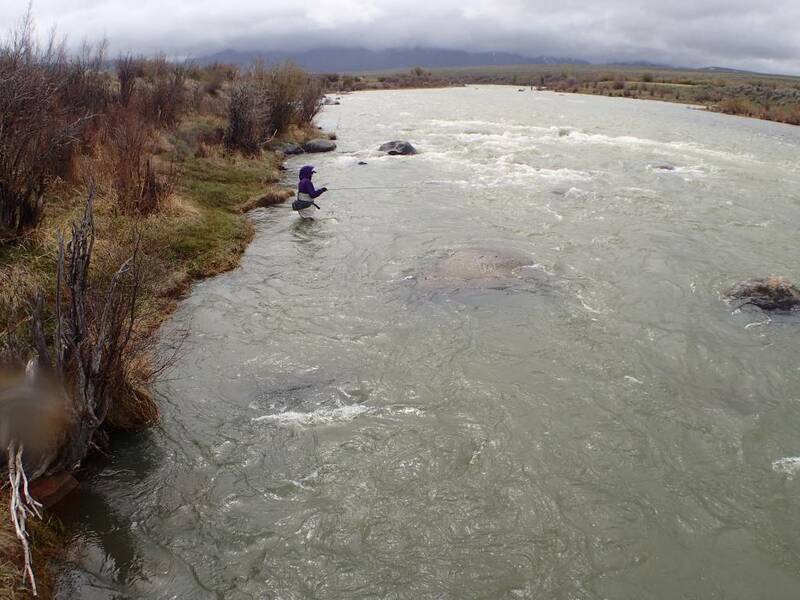 The Madison Flushing Flow Program was designed during FERC licensing to augment natural flows with surplus water in heavy snowpack years with the intent to flush accumulated fine sediment to maintain the quality of spawning gravels that support the healthy fishery in the river. NorthWestern Energy plans to continue gradual increases in outflow from Hebgen Dam that began on May 20, 2018, with the attempt to maximize releases for a minimum of three days coinciding with peak runoff in the West Fork Madison River. To protect the outlet of Quake Lake from erosion, the goal is to maintain the flow slightly below 3,500 cubic feet per second (cfs) at the Kirby gauge. NorthWestern is conducting the gradual release of water from the dam in cooperation with Montana Fish, Wildlife and Parks; the U.S. Forest Service; U.S. Bureau of Land Management, U.S. Fish and Wildlife Service, and the Montana Department of Environmental Quality. Releases of 1,700 cfs from Hebgen Dam are being made now and could go up to 2,500 cfs by May 26, Welch said. These figures are estimates and will change based on location on the river and the variability in river flow, which can change rapidly this time of year. Anglers should be aware of the changing conditions and take appropriate precautions. After the flush the flow will be gradually tapered down to protect small fish and river life at the margins of the stream. Questions about this flushing flow operation may be directed to Andy Welch at 406-444-8115. NorthWestern owns and operates Hebgen and Madison dams on the Madison River under a license issued by FERC. The operation of the hydroelectric facilities play a significant role in managing streamflow on the Madison River.